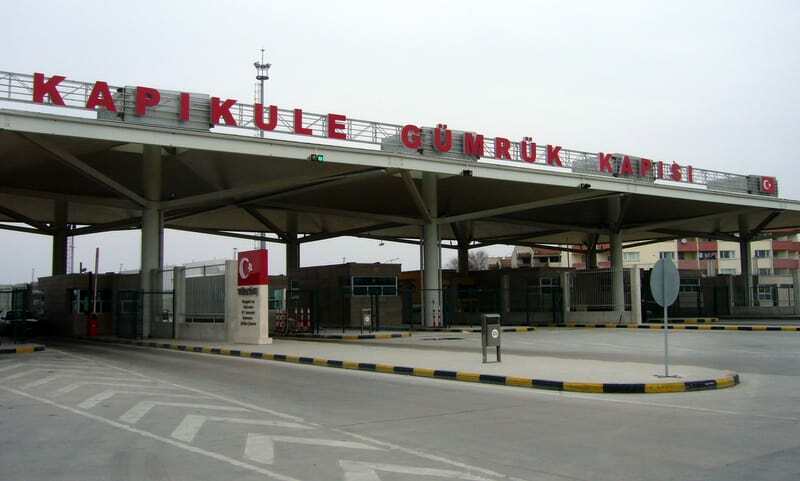 A Turkish man, identified with his initials S.T., was detained after he attempted to leave Turkey to Bulgaria with his passport, which, he later found out, had been cancelled by the government in the aftermath of the July 15, 2016 failed putsch. The state-run Anadolu news agency reported that S.T. handed over his passport to be stamped by police at Turkey’s Kapıkule border gate with Bulgaria. Border police detained him after finding out that his passport was reported as “lost” over his links to the Gülen group, which the government accuses of masterminding the last year’s coup attempt.